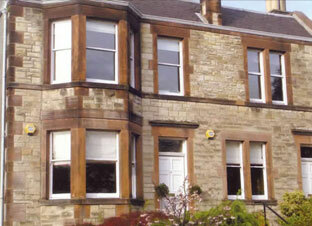 Our casement windows are available in your choice of beautiful soft or hardwood's or in modern, maintenance free UPVC. Our superior range of high performance casement windows are fitted with friction hinges and an espagnolette locking system. 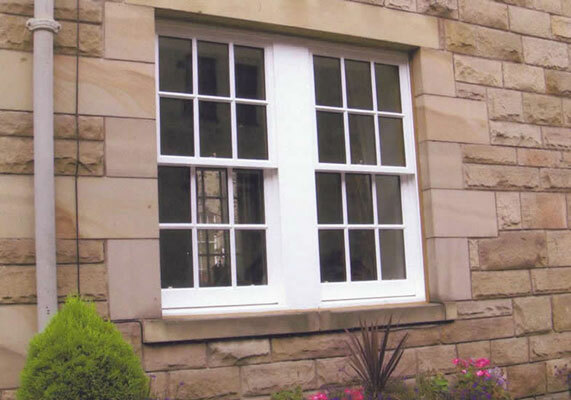 Our casement window frames are factory-fitted with a high-specification anti-draught seal. Coupled with our top-quality locking mechanism, our casement windows give the highest levels of security and thermal performance. We provide electro-plated and corrosion resistant auto-locking and key handles. Our handles come with offset crank - making them easy to use and are available in standard brass, chrome or white finishes. We can offer a factory finish on our timber casement frames - using a top-quality triple coat micro-porous paint system. Our range of timber French doors and timber door sets are specially hand-crafted by skilled tradesmen to bring beauty to your home. Improve your home by adding a top-quality hardwood front door, which can be manufactured to any design. 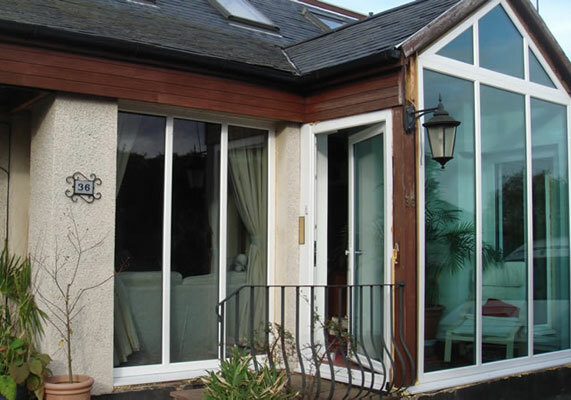 Bring the garden and natural light into your home with our French doors. 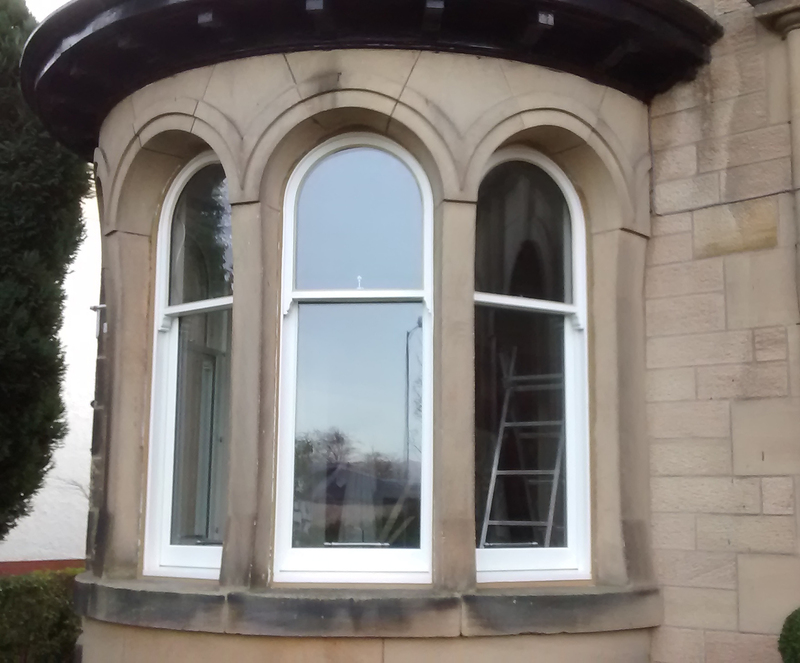 We also fit door frames with a high-specification draught seal. 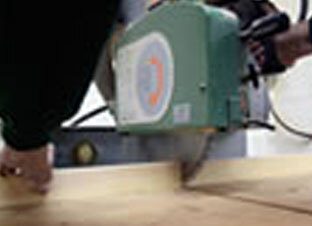 We fit a secondary high-performance factory seal to the perimeter of the door sash. This combines with the unique design of the hook bolts to offer unrivalled security and weather sealing. 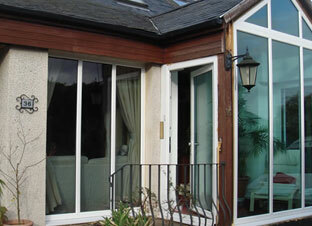 We manufacture French doors and door sets using a range of hardwood's sourced from sustainable forests. We offer a full, hard-wearing, factory finish - using our triple coat micro-porous paint system.